Long established proven bloodlines and superb temperaments. Park Farm is a busy working farm and livery yard so our dogs are reared around children and other animals. Our puppies have also become guide dogs, field/agility champions, working gun dogs. Welcome to Park Farm Retrievers. Our fabulous puppies make excellent family pets, and have also gone on to work in many different disciplines; guide/assistant dogs, field and agility champions and working gun dogs. 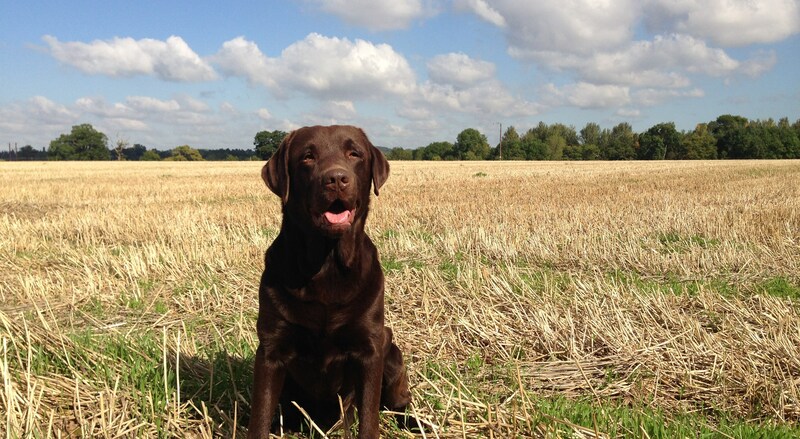 We pride ourselves on only breeding from the best proven dogs with outstanding hip scores and eye tests. Park Farm is a busy working farm and livery yard so our dogs are reared around children and other animals making it the perfect start for all puppies. Meet our Stud Dogs – click here. Our passion for breeding outstanding quality Golden Retrievers and Labradors, with long established proven bloodlines and superb temperaments is paramount.